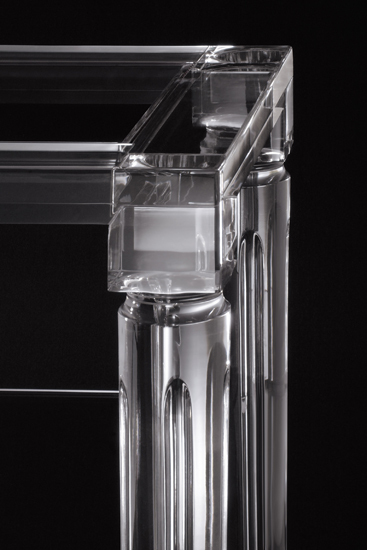 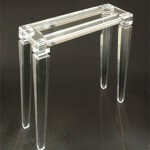 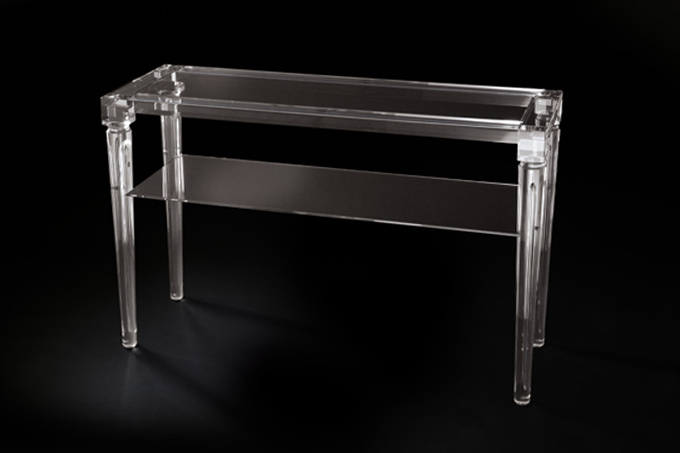 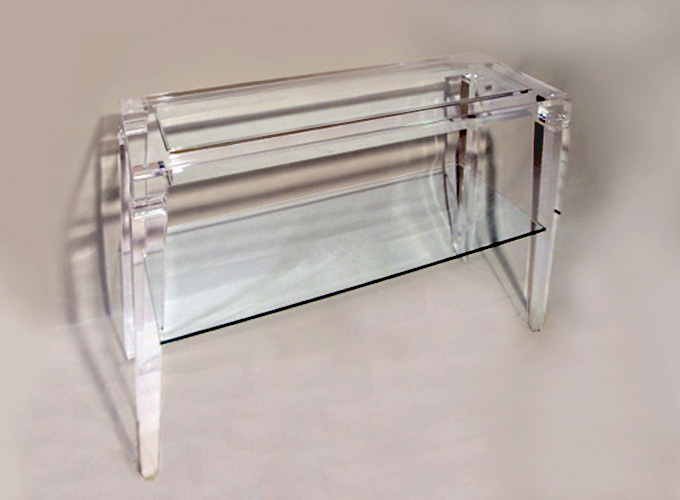 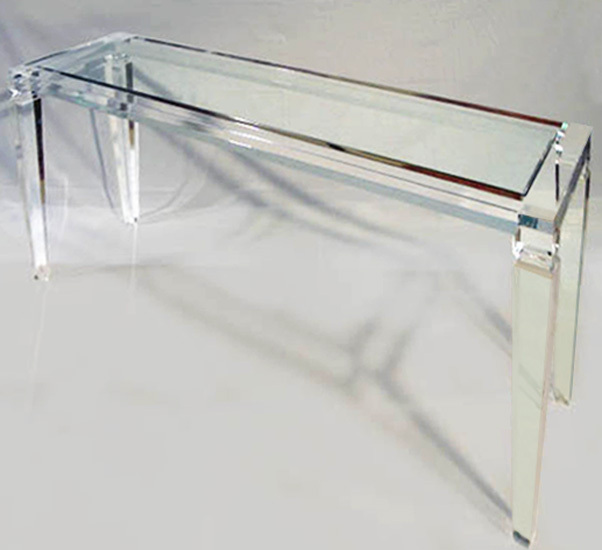 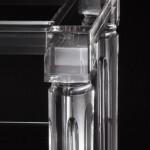 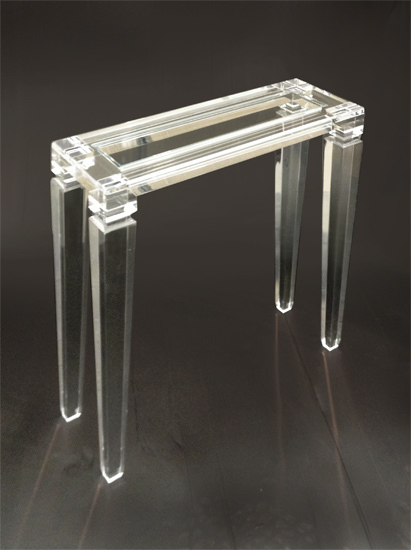 Elegant and transparent lines, full of light, intersect to give shape to our lucite consoles tables, thanks to the idea of our designers and the work of our craftsmen. 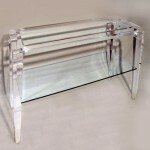 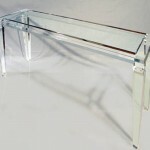 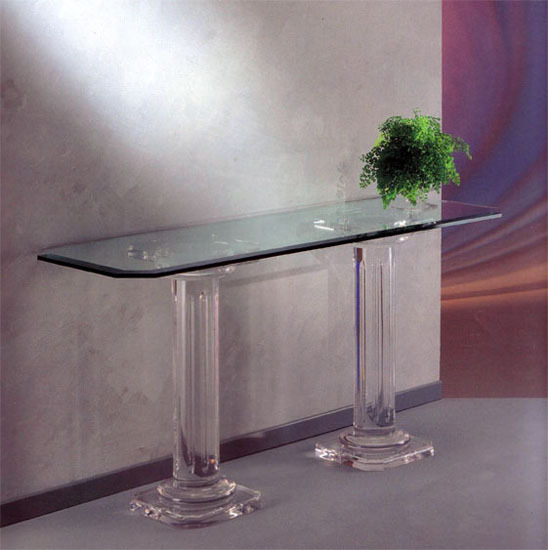 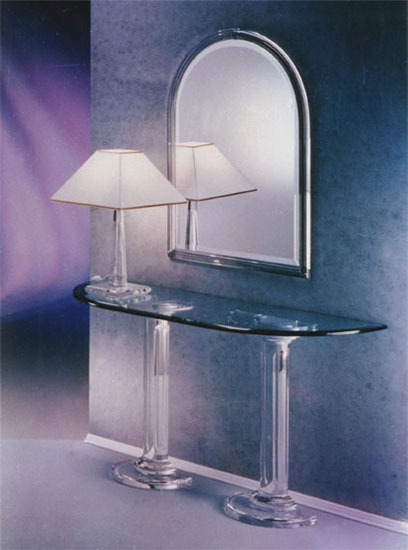 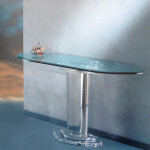 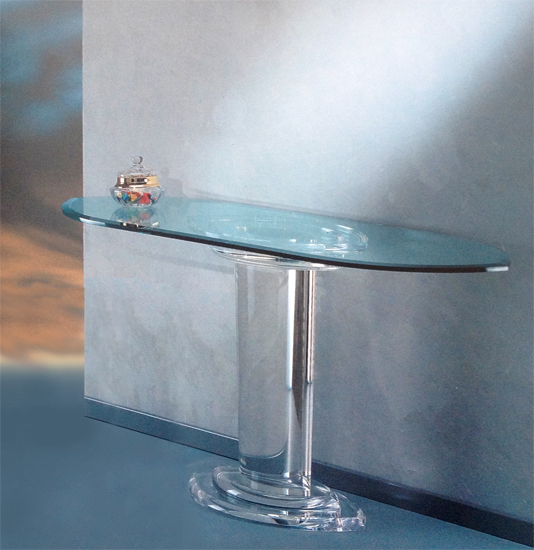 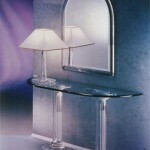 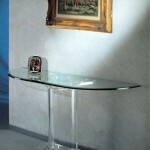 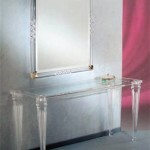 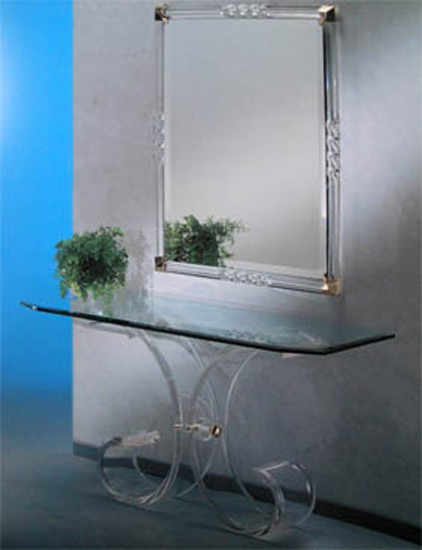 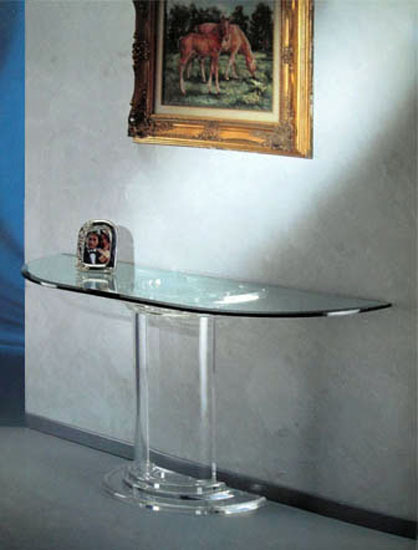 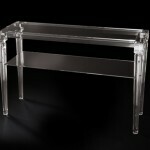 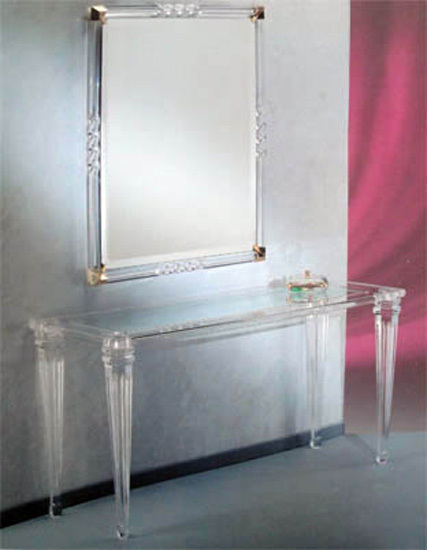 The material used as the workmanship are 100% MADE IN ITALY. 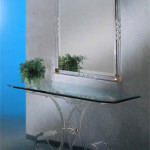 We also customize on customer design.